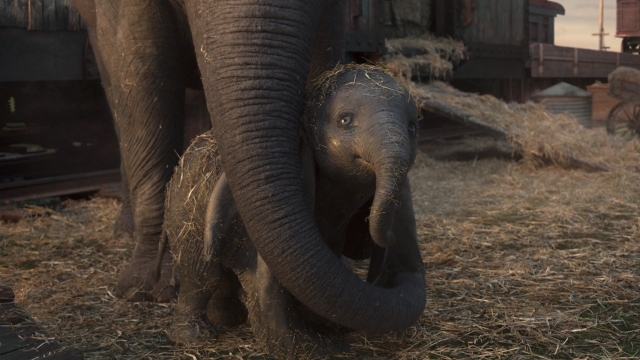 Dumbo is the new live-action movie from Walt Disney, an adventure that’s based on the classic story and which opens in cinemas across South Africa on 29 March. 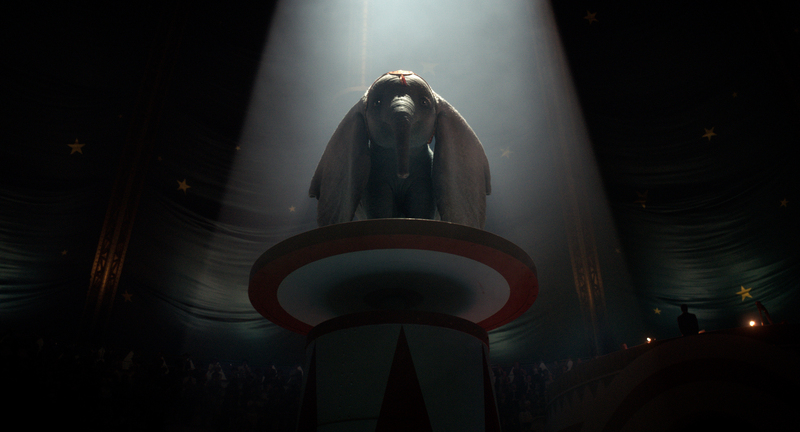 The story focuses on the struggling Medici Circus, whose owner Max pins his hopes on a newborn elephant attracting crowds. Unfortunately his plans go awry when the baby elephant’s oversized ears bring unwanted laughter to the big-top and lead to a devastating accident. 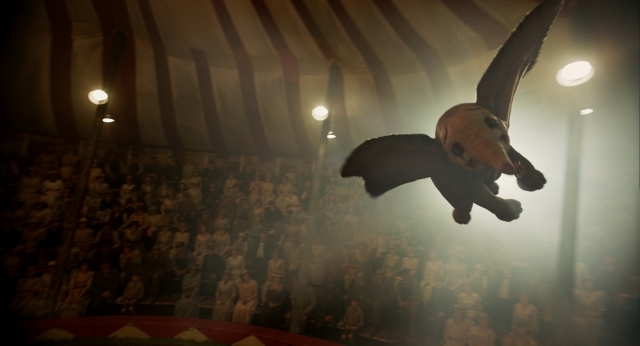 His luck seems to change, however, when he learns that Dumbo can fly. But things soon get out of hand when entrepreneur V.A. 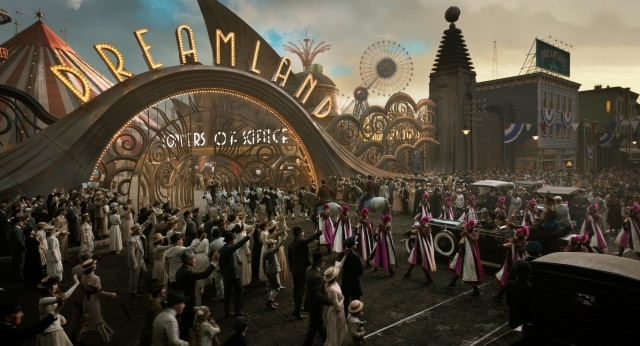 Vandevere convinces Medici to join his ambitious and over the top entertainment venture Dreamland. 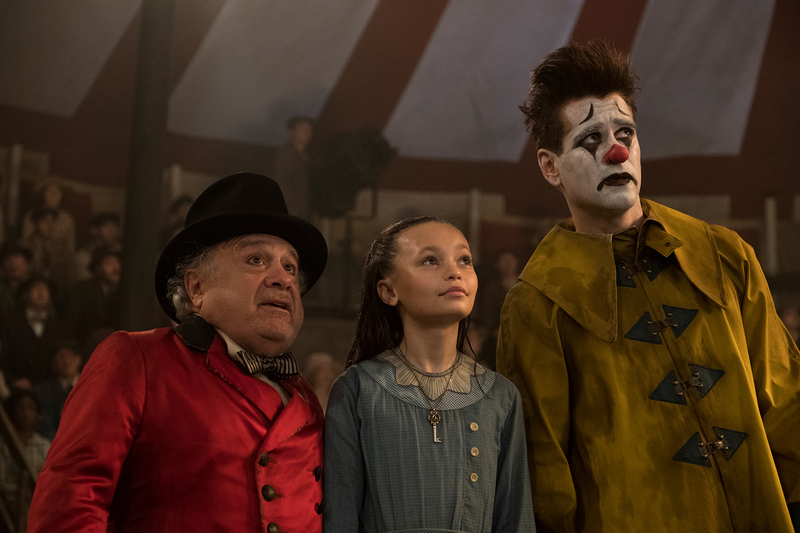 When the Medici Circus joins Dreamland it sets into motion a change of events that soon reveal dark secrets about Vandevere and the lengths he will go to in order to succeed in putting on a good show. 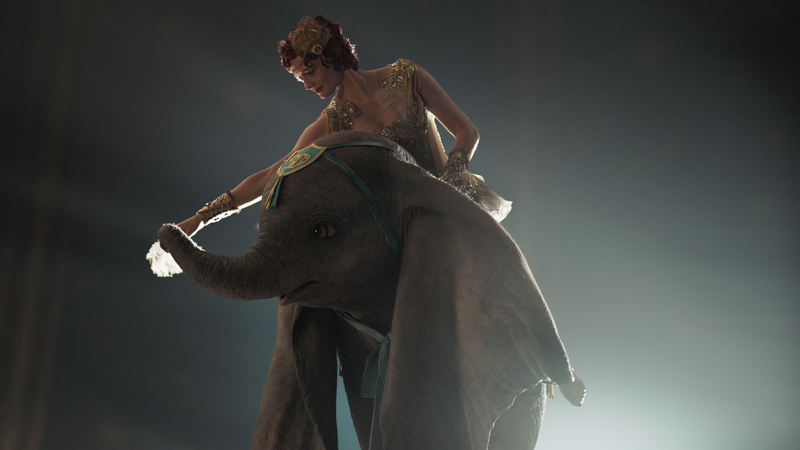 Former equine star Holt Farrier and his two children are forced to team up with their circus friends to save Dumbo and right a few wrongs along the way. 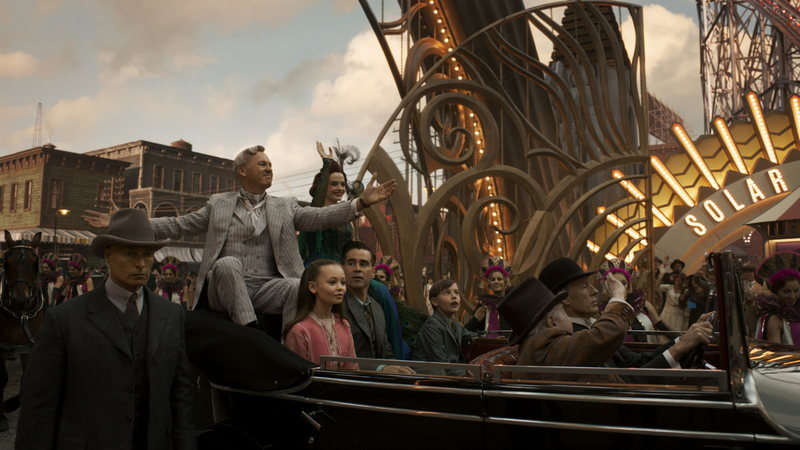 An all-star cast brings Dumbo to life, Danny DeVito shines as Max Medici, while Colin Farrell as Holt, Michael Keaton as Vandevere and Eva Green as the captivating aerial artist Colette Marchant deliver excellent performances. 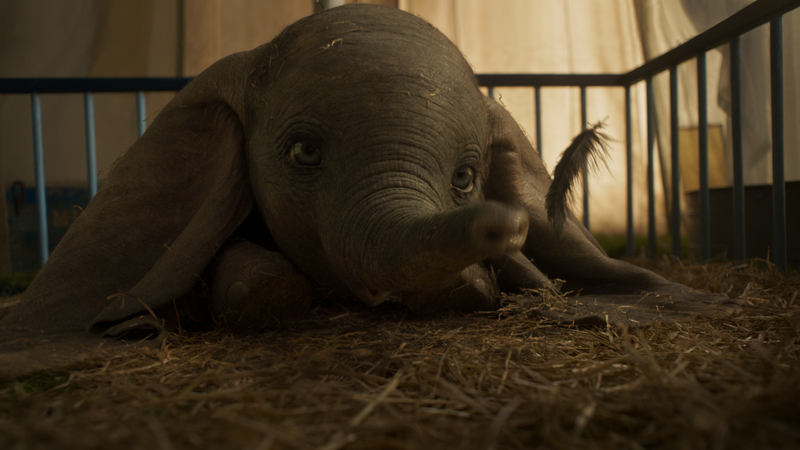 You won’t miss director Tim Burton’s imaginative and slightly dark signature on Dumbo, which promises to steal the hearts of audiences around the world as another generation of children (and their parents) fall in love with Dumbo all over again, and learn some valuable lessons too. You can watch a trailer for Dumbo below, and make sure you don’t miss the movie when it opens in cinemas 29 March.